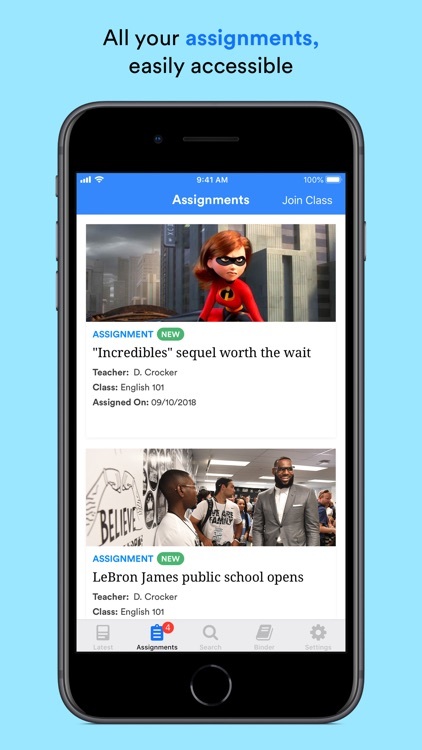 Newsela Student supercharges learning in every subject. 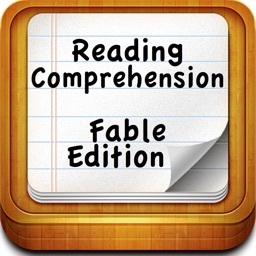 It starts with engaging articles on any topic you can think of—each available at 5 reading levels. 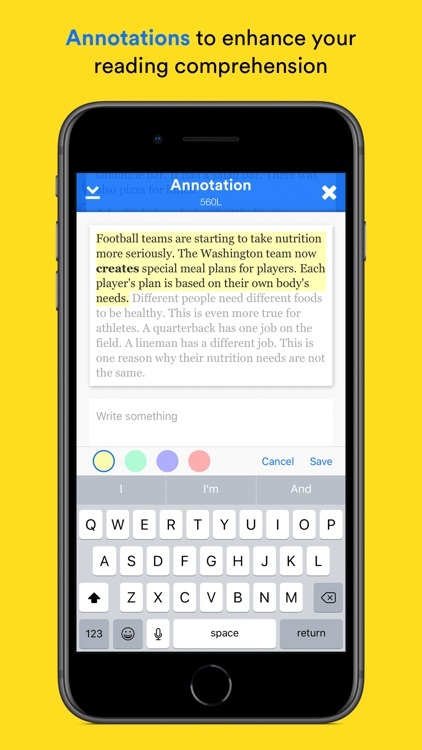 Articles come with activities to help students take a deeper dive into the content. 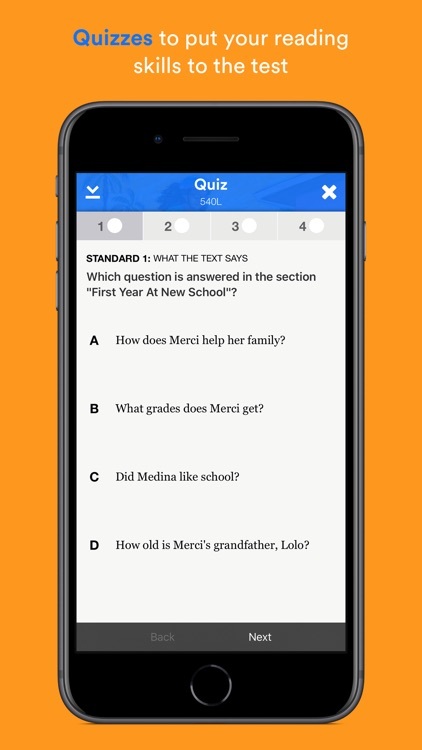 As students read and take quizzes, the Newsela app adjusts the reading level to keep articles challenging and engaging. Plus, students can keep track of their improvement over time automatically. 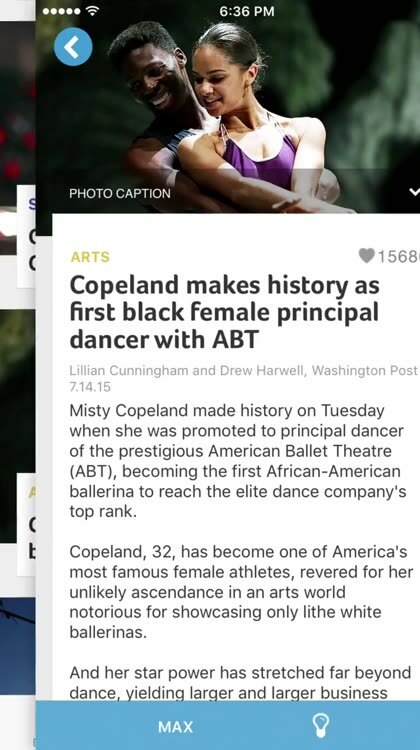 Newsela Student no longer works with Teacher and Parent accounts. 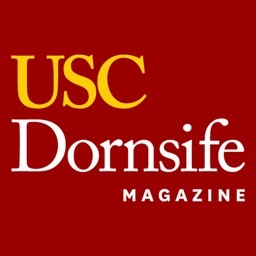 To view the app, you must sign in with a Student account. 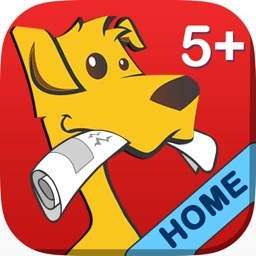 You can also access your Teacher or Parent account with a web browser like Safari. 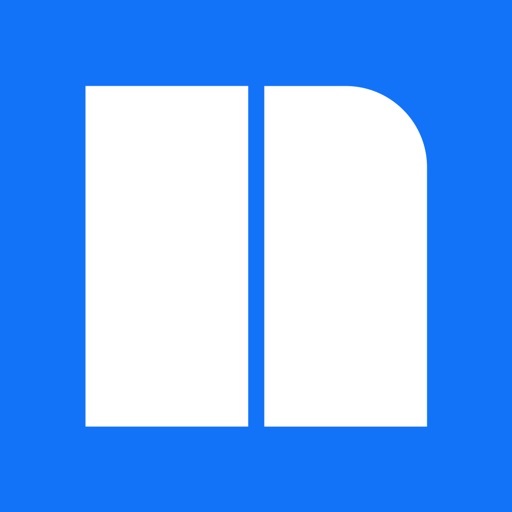 Today, more than 10 million learners are using Newsela to become better readers and learners. 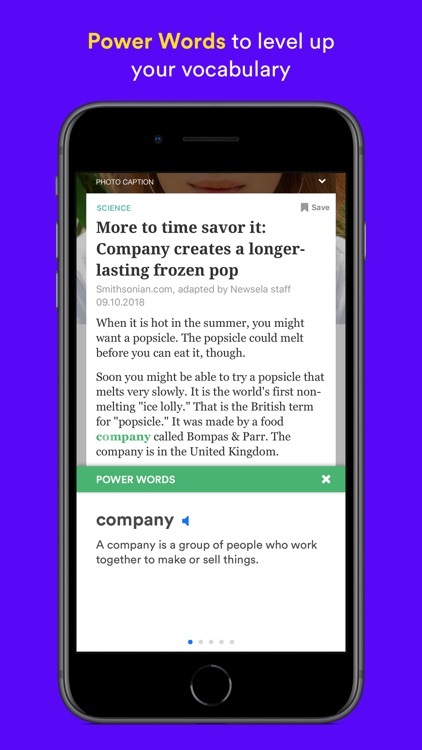 If you love Newsela, share the app and write a review! 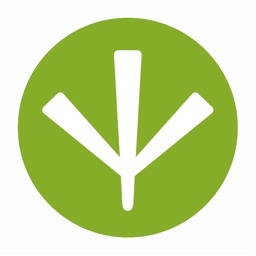 Our mission is to unlock the written word for everyone. Newsela is an Instructional Content Platform that brings together engaging, accessible content with integrated assessments and insights. The result is more engaged readers—and engaged readers are better learners. 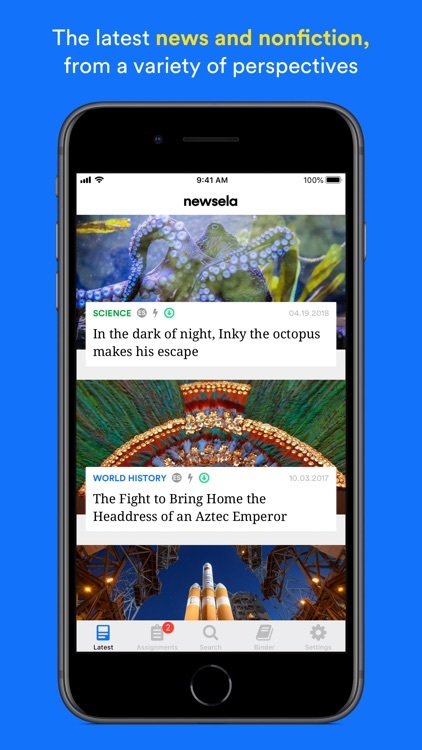 Newsela has just launched its official iOS app to better help students tap into the full potential of their reading ability.